Hem › Nyheter › We Are Open this Evening! We Are Open this Evening! 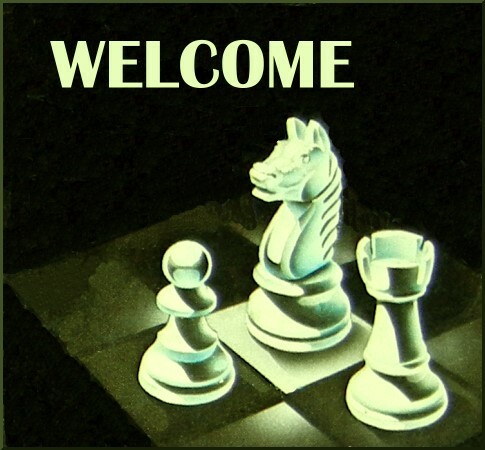 Welcome to ASSU this night, to play some chess and have som fun, watch a game or two. Those who have postponed games in ELO Group A, can play if possible. We are a Chess club that is a member of the academy at Umeå University and the Student union, located just above the university library. We are steadily growing, and gaining more and more students, players and members of all kind. We have excellent facilities, playing veneu and top hall for competitions, our homeground is just the perfect sport for good chess games. Please come in and have a look at our great athmosphere!